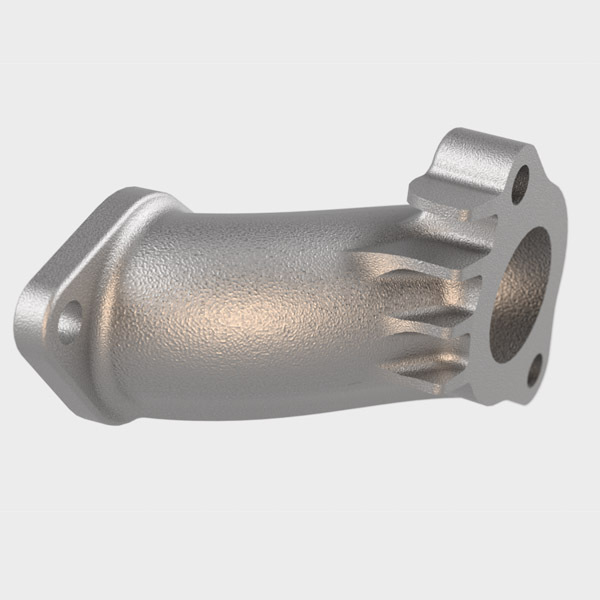 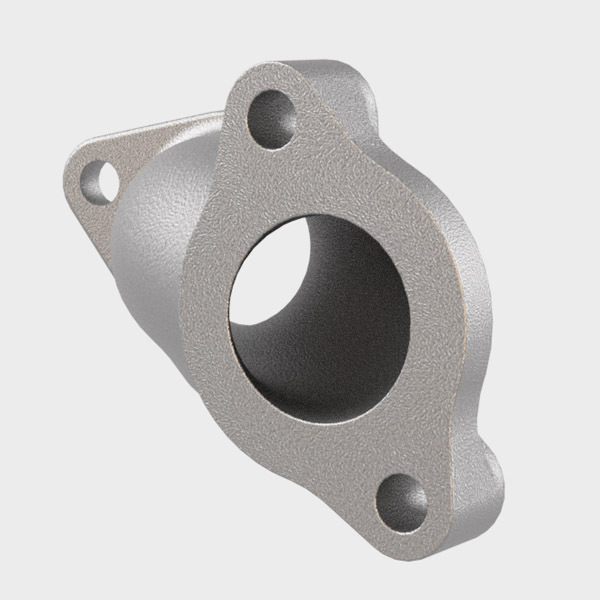 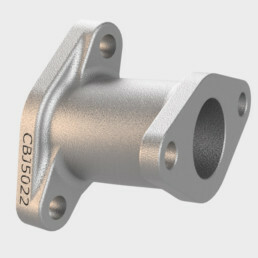 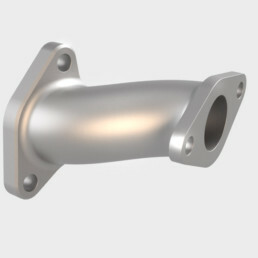 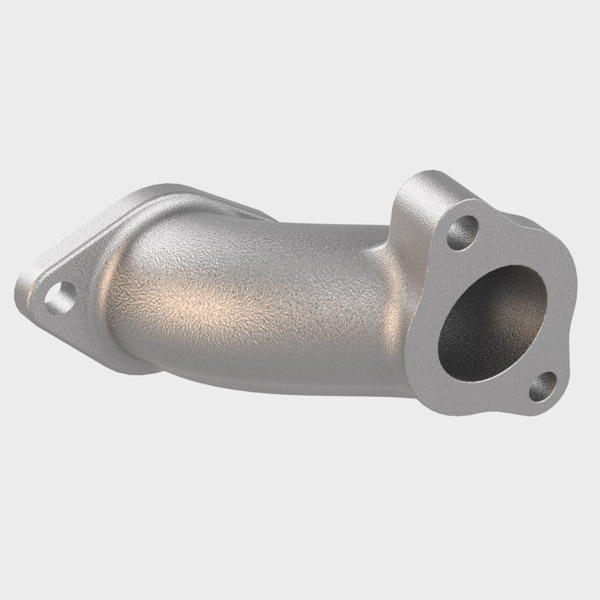 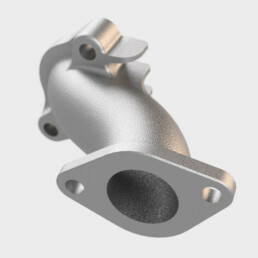 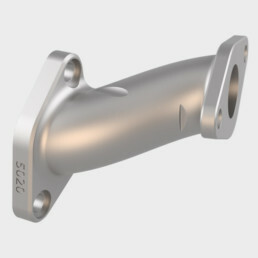 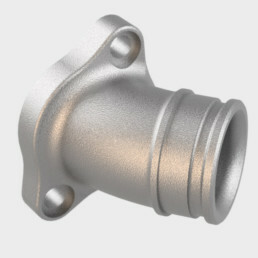 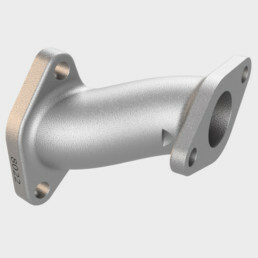 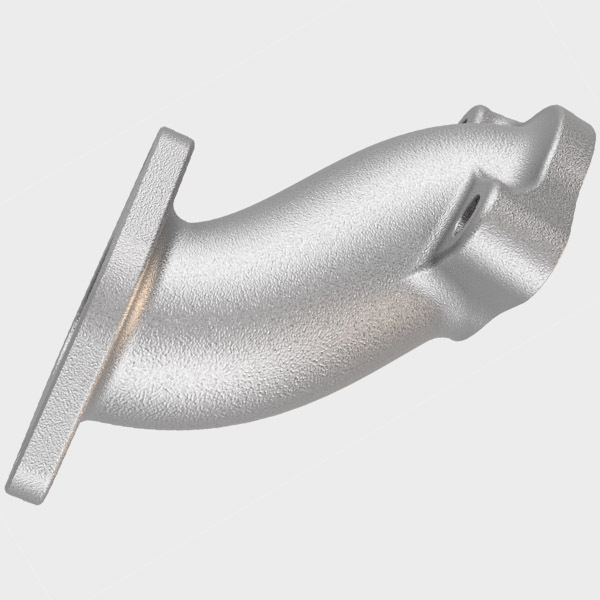 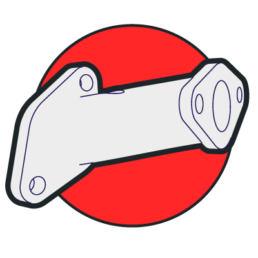 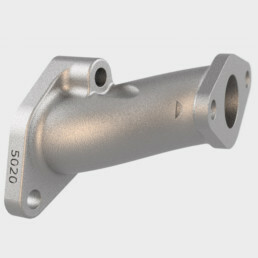 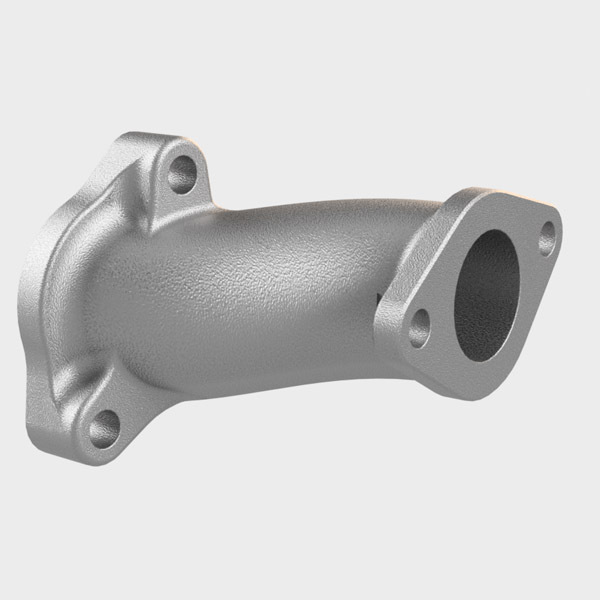 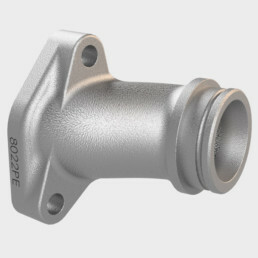 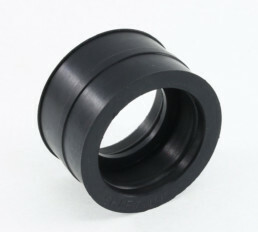 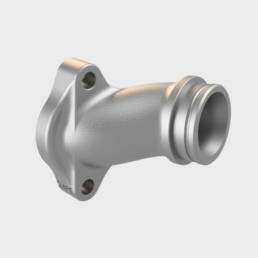 CY100 PD24 Sintered Manifold – StacyParts Reloaded! There are no ready-made manifolds on the market that will fit any big carburator on a CY, and this one was especially designed for the Keihin PD24. 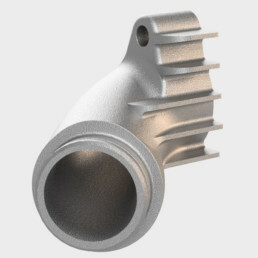 This is also the original carburator of the Honda XR100. 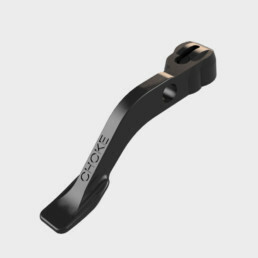 The sidecap will fit, but in some cases the Choke lever might need a small adjustment in order to not collide with the frame.